I have a diverse set of interests and I especially love researching healthy foods. 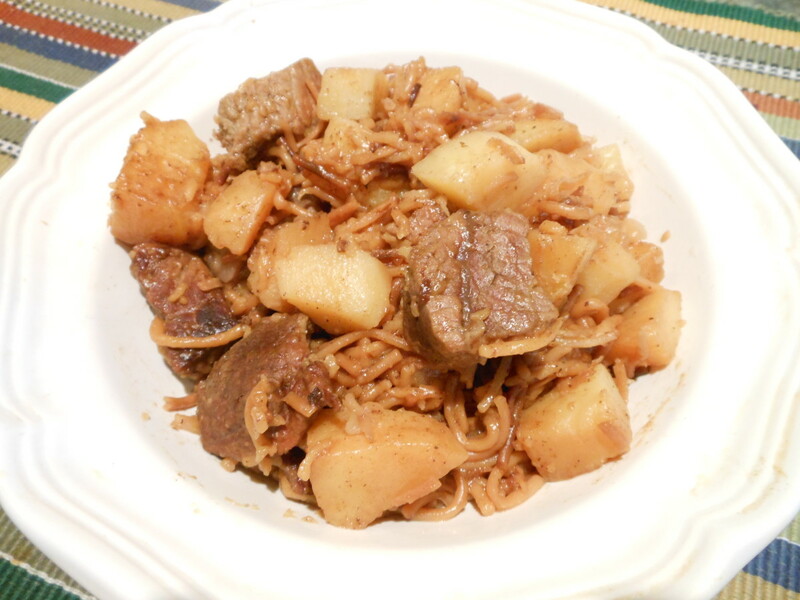 Fideo con carne y papas is a delicious and common meal in many Hispanic households. This recipe will serve 4 - 6 people for under $10. 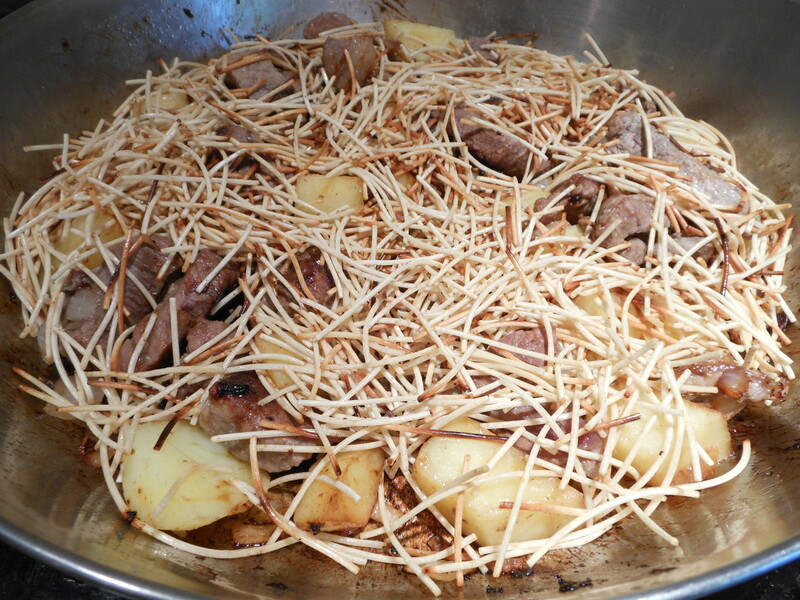 There are a variety of ways to prepare fideo. 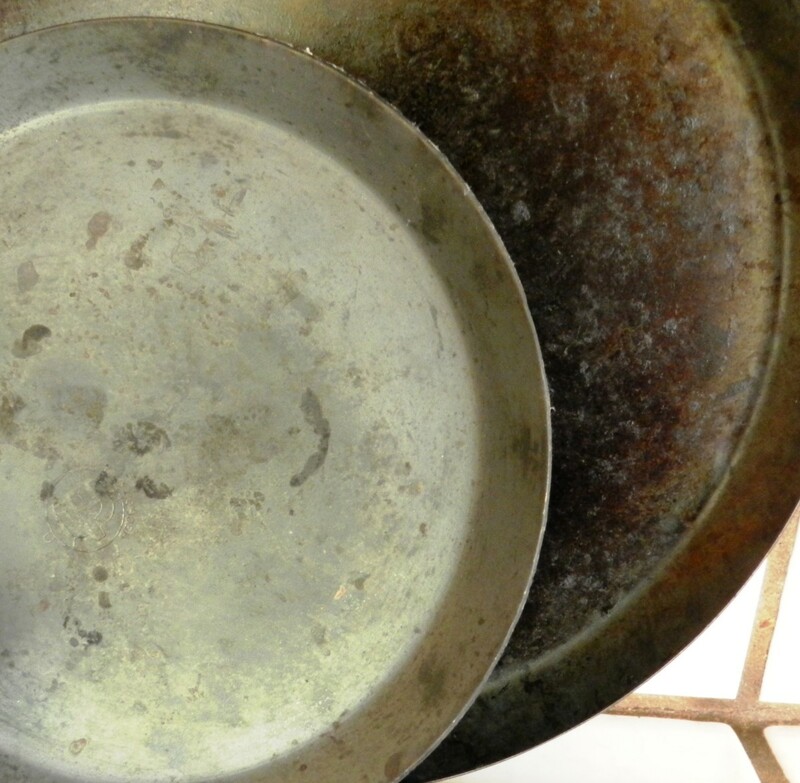 You can make it soupier by adding more water or drier by adding less. There are a variety of ingredients one can add to fideo. 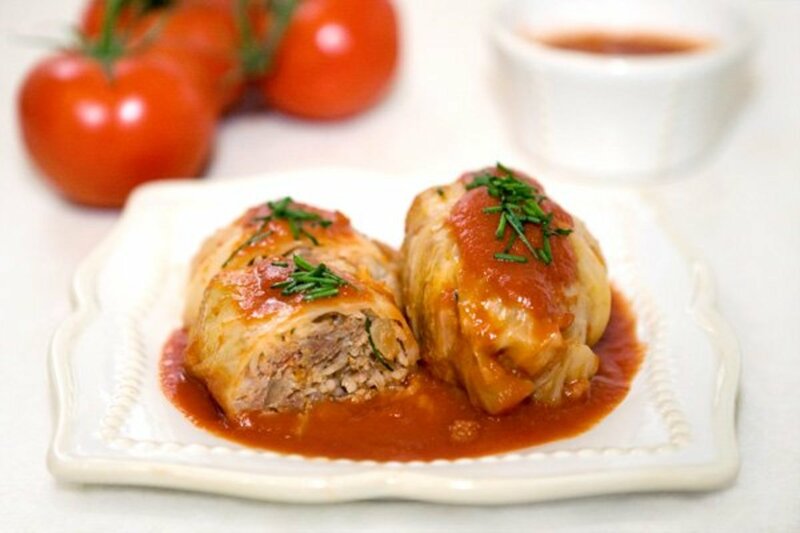 This makes it a versatile dish for you and your family. Fideo is a macaroni-type pasta that originated in Spain. It is available long, like spaghetti, or boxed in one-inch lengths. Fideo is a nice substitute when a cook does not want to use rice or other forms of pasta. Fideo can be prepared with other foods or enjoyed alone. 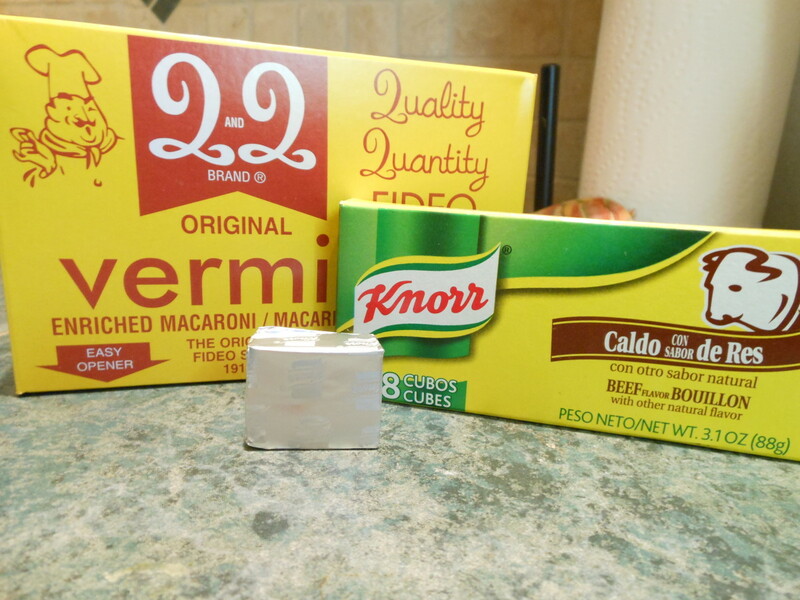 Yields: Makes 4 - 6 hearty servings. Add 1 tablespoon of canola oil to a skillet. Brown stew meat over medium to hugh heat. 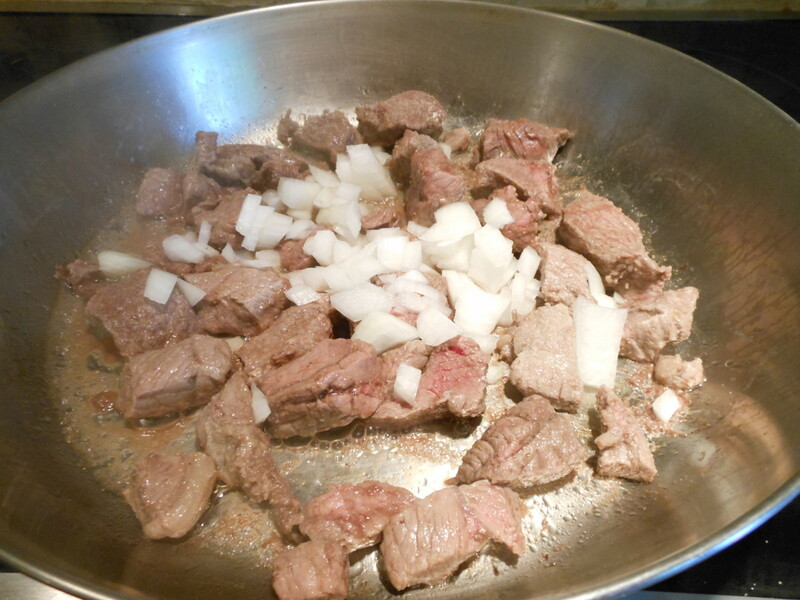 Add chopped onion over browned beef stew meat. 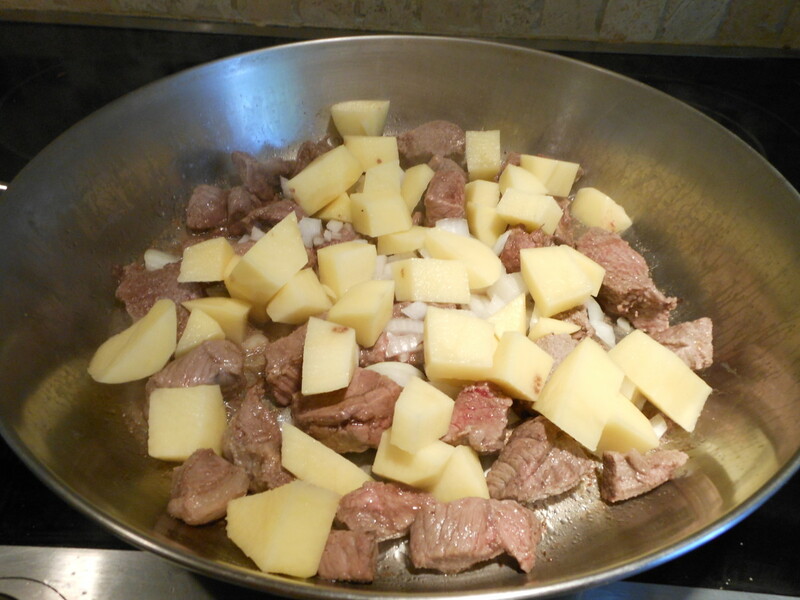 Add peeled and cubed potato over beef stew meat and onions. Add one cube of beef bouillon to 2 cups of water. 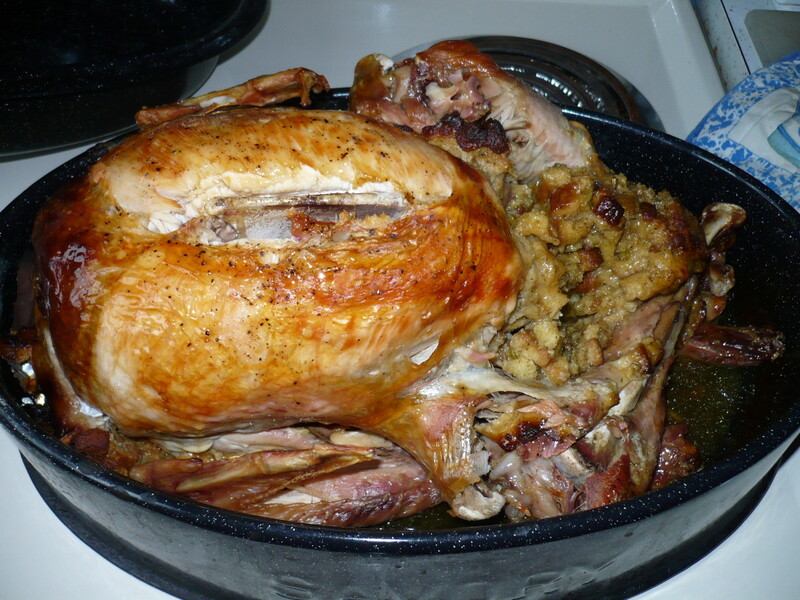 Bring to a boil in a microwave safe dish in the microwave. Brown fideo as it cooks. Add 1 tablespoon of canola oil to a 2nd skillet. Add one 5 oz. box of fideo (vermicelli). Stir fideo over medium heat until golden brown. Pour browned fideo over stew mixture. Pour beef stock over fideo and stew mixture. Bring the mixture to a boil, cover with a lid and let simmer on low for 10 minutes. The fideo will soak up the broth during this time. 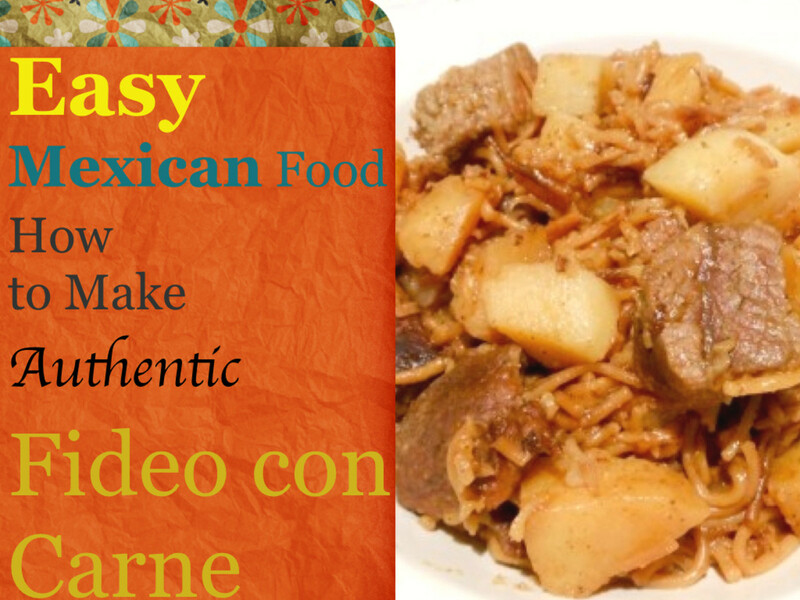 Serve your prepared fideo con carne y papas in soup bowl or dish. Enjoy! 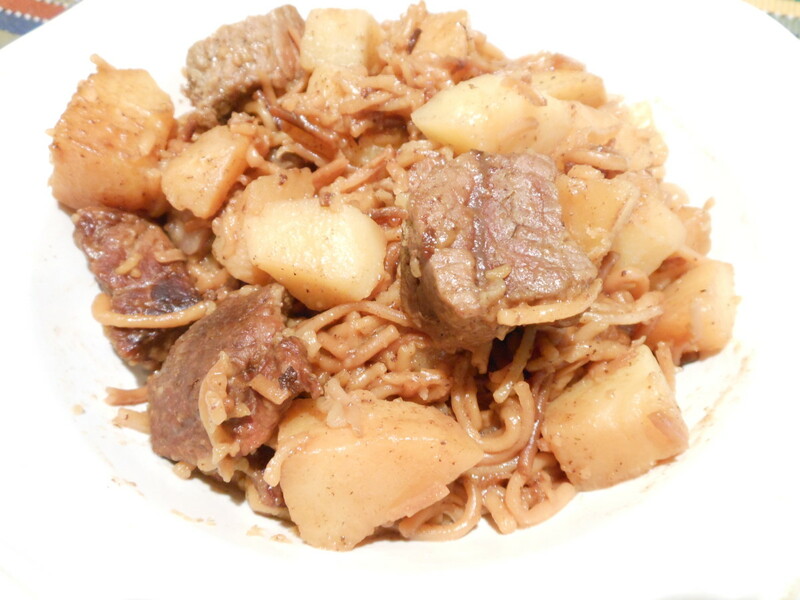 There are a variety of meats you can use in fideo dishes. Ladle fideo con carne y papas over a serving of refried beans. Inexpensive cuts of beef can be tough and difficult to tenderize. 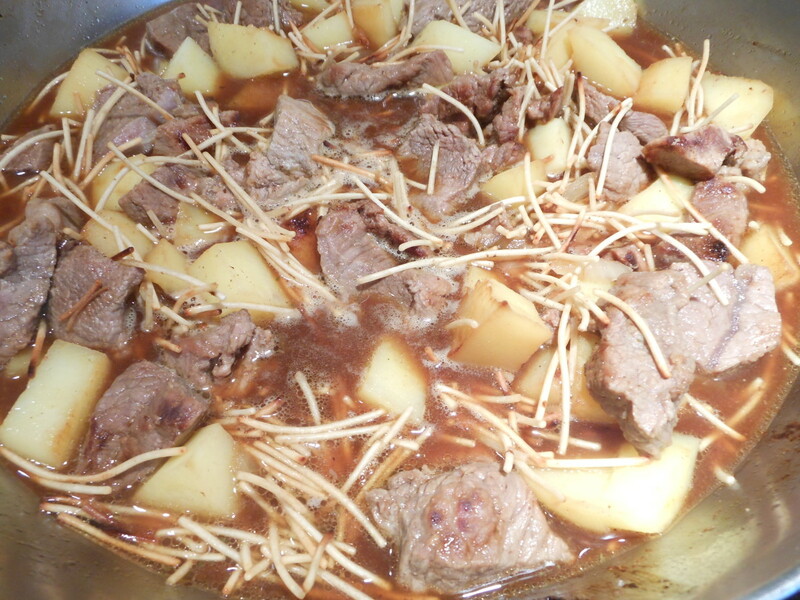 Consider adding one teaspoon of white vinegar to stew meats. 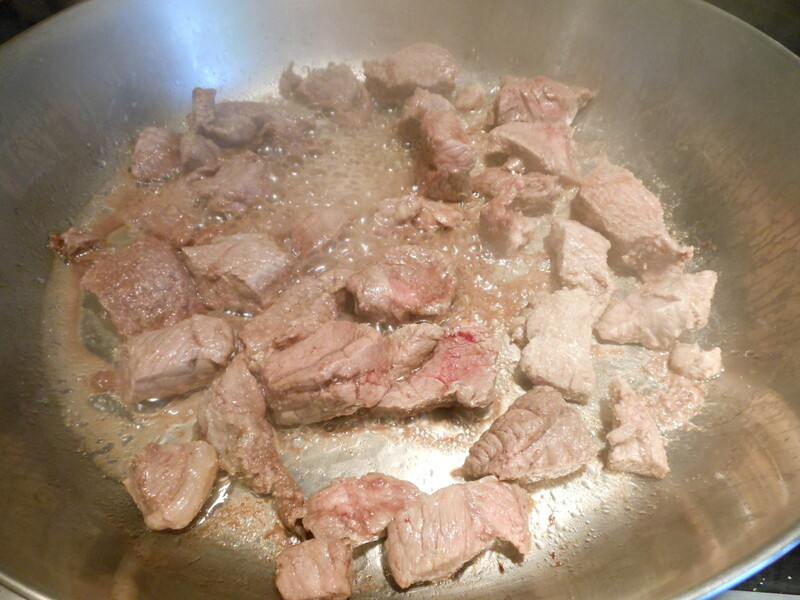 Vinegar helps marinade and tenderize the beef and makes it easier to cut and chew. Budget-friendly family dishes under $10. Fideo con Pollo Recipe (Vermicelli with Chicken) Fideo con pollo is also known as vermicelli with chicken. This dish is budget friendly and tasty. Pechuga Monterrey Recipe (Chicken) Mexican food is delicious and economical. Pechuga Monterrey will delight your taste-buds with eye catching steamed veggies and melted colby-jack cheese. RealHousewife, thank you Kelly! This is a great meal when you need a nice warm lunch. Glad to see you. Senoritaa, thank you for reading and commenting. Yes, this dish is actually pretty easy and inexpensive too. I do hope you try it. Very simple and I bet tasty. Must try! Just Ask Susan, this is one of those simple staple meals mom would have simmering for lunch or dinner. It tastes good, it is inexpensive and it is heartwarming. Hearty too. I do hope you enjoy it. eddy4me, the hard part is not letting the waistline expand along with the recipe book. hehehe Glad to see you Eddy. Mmmm another for that ever expanding recipe book;thanks for sharing and I will certainly be trying this out. You know how much I love Mexican food :) Will be putting your recipe on the menu this upcoming week. Thank you. Thank you so much for stopping by to read and comment. HubHugs to you too! 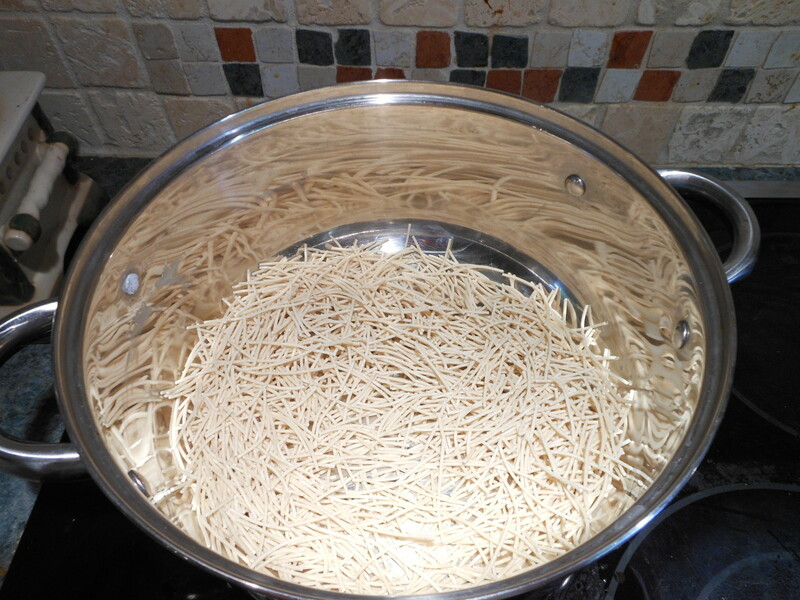 What a great tip regarding the vermicelli; browning it must bring out that yummy nutty flavor of the pasta. I am a HUGE fan of anything Latin, and this recipe is going up on the fridge without a doubt! Great stuff missolive! tsmog: Hi Tim! Wow! You made ME hungry! lol I also keep cayenne around for that extra dash of spice. Tortas are good too. Heck, all mexican food is good. Thank you so much for stopping by to read and comment. It sincerely is a pleasure to see you. RTalloni, I bet you could make this blindfolded. I do hope your hubby is doing well. I bet you are a great chef/nurse. Glad you came by. drbj, you sent my into a giggle frenzy! LOL You are something else! :) Thanks so much for stopping by. You made my day! I do hope you enjoy the recipe. lord de cross - Hi Joseph! So glad to see you. I see I tempted those taste buds of yours. Give it a try sometime - I really do think you'd enjoy this dish. Thank you so much for reading and commenting. Simply delicious! Is 2:17 a.m. and I got hungry! Hopefully I will survive until tomorrow. Omg! You know how to get us with those pics Marissa. Your easy to follow instructions are a delight! I read the title of your hub quickly, Marisa, and started laughing when I thought you wrote 'Fido' instead of 'fideo.' My first thought - are we reduced to eating dogmeat now? Sorry about that. This is really a neat, easy recipe and I will try it. Thanks. 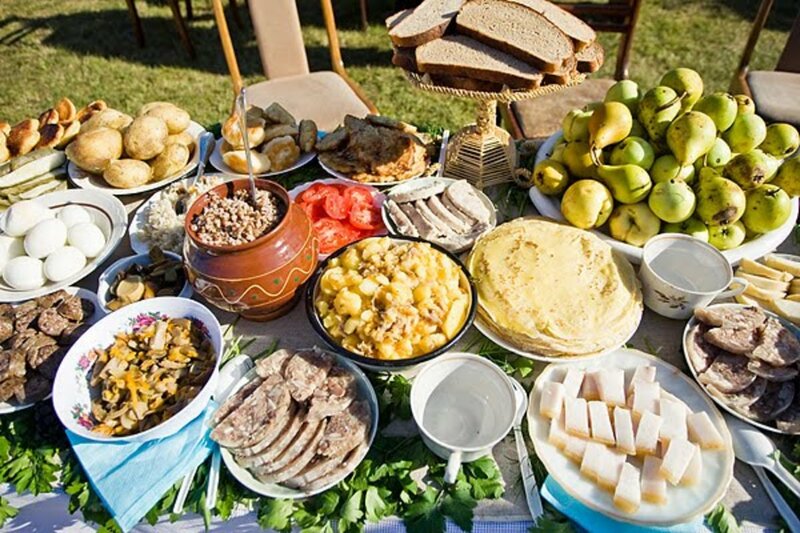 TToombs08, Come on over - I'll give ya' yums for your VUMS! :) My hubby prefers beef and I prefer chicken. I hope you give it a try sometime. theclevercat, I think your idea will work. Fideo with just veggies taste great too. - Enjoy! lelleyward, I'm sure they would. 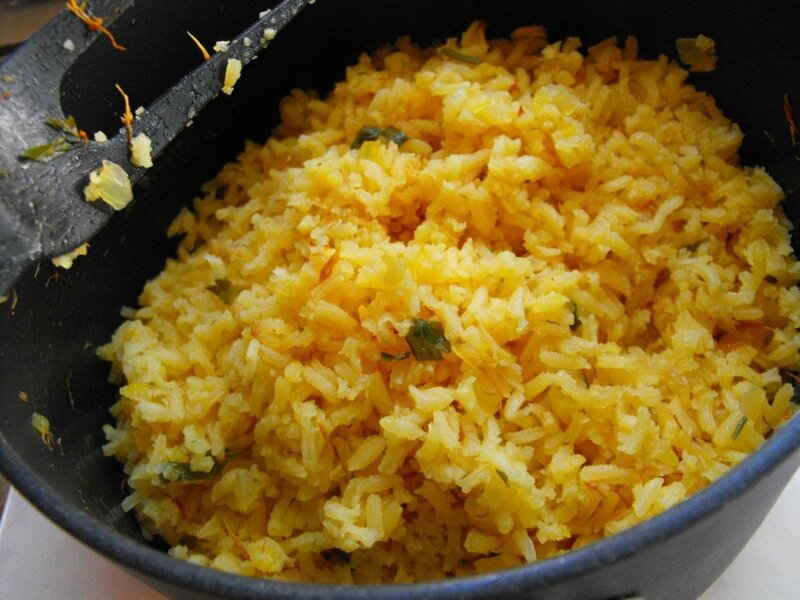 It is quick, easy, inexpensive and definitely tasty. I'm thrilled to see you - thanks for stopping by. Gypsey Rose Lee, thank you so very much! I truly appreciate it. girishpuri, I'm so glad you think so. Thanks for reading and commenting. rebeccamealey, yes - it is simple and just a few ingredients. By the way, plain fideo with just the bullion is great too. Thanks so much for reading, commenting and voting. Sharyn's Slant, I'd love to hear how both of you like this. You are quite welcome for the translation - I figured I'd better throw those in. Super glad to see you Sharon - have a great day. Thanks to all of you for taking the time to read and comment. 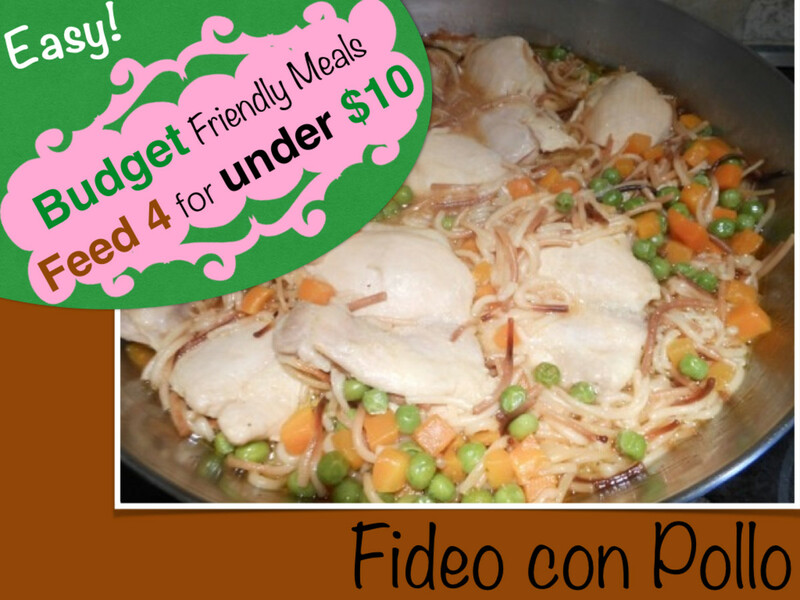 Fideo really is versatile and I'm sure many of you will find delicious and creative ways to include it in your meals. Enjoy! This truly is my kind of meal. Looks and sounds wonderful and I believe I must try this. Since I do most of the cooking for my father know, he will also definitely like this. Thanks for the "translation lessons" too, I needed that! This looks very tasty and not a lot of ingredients or trouble making. Very cool! Voted useful and sharing all around! I see you are posting all my favorites dishes this week from my childhood. 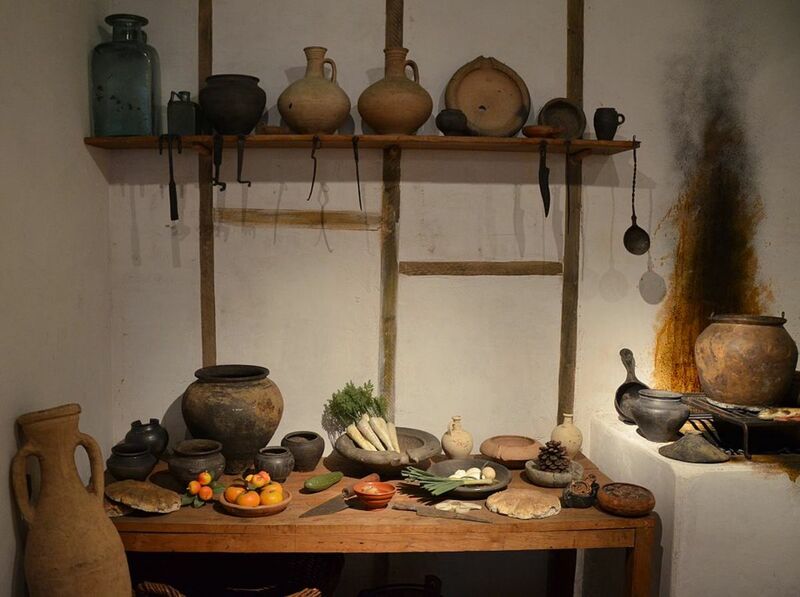 This was on that we had a lot during the cold winter months as it is a stew type dish. Your recipe is simple and a great dinner choice. sounds delicious, i like it. Sounds wonderful. Great video. Passing this on. This looks great! I wonder if I can make it with vegetarian beef-like strips (like Gardein)? Yum! This one looks even better than the one with chicken! That's it, I'm coming over to your house for dinner!!! :) VUMS.